Targeting the World’s biggest carp – The Kristof Cuderman Interview..
Q: What’s your ultimate aim in carp fishing? A: Enjoying nature and catching big carp is definitely my main motivation. I love a good challenge and there is simply nothing better than spending my free time in nature. My big goal for the future is catching a carp over 40 kg. Two years ago I missed that goal by only 200 grams. At the same time I would like to keep all three of the world records I hold right now. Q: What’s your favorite venue? A: I really can’t answer that question. I fish lakes and rivers that have grown really close to my heart. Each and every one is special and specific in a different way. I really like fishing new waters as that always brings a breath of fresh air and represents a new challenge for me. A new lake takes a new approach and tactic which I love. This is why it is impossible for me to actually narrow down my choice to one or two favorite venues. 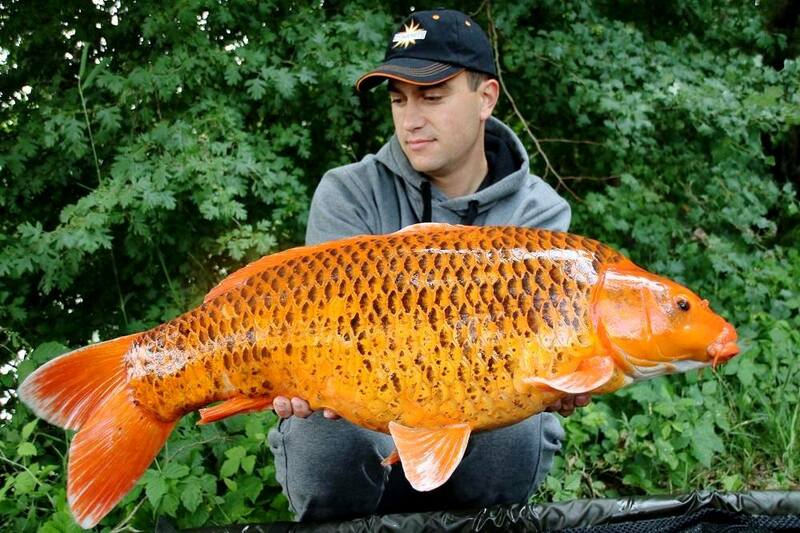 Q: Do you think carp fishing is becoming more popular across the world and if so why? A: Most definitely. The popularity of carp fishing is growing rapidly and I am pleased to see it is spreading across countries where it hasn’t even existed a few years ago. It is lovely to see people starting this hobby with the love of nature, respect for the animals and each other as anglers. It amazes me to see young people from countries where a few years ago you could have never imagined the catch and release system to work, now proudly returning fish back to the water. Of course there’s also the downside to the bigger popularity of the sport. Not enough respect between anglers and especially between different teams. I was shocked to hear from a good friend recently that he was offered a contract with a company which stated he is not allowed to like other team’s angler’s content on Facebook or congratulate them. I think it is shameful and bad for everyone as this kind of approach only creates negative tension between people who all share the love for the same sport. Furthermore it creates a bad reputation for this beautiful sport. Q: What preparations do you make before a session and why? A: Preparation is crucial in my opinion. What kind of bait, how much of it should I take, what gear will I need. Prior to fishing I try to gather as much information about the lake, type of fishing, tactics that others use, which positions are good in a certain time of the year etc. as I can. Of course you always have to take all of this advice with a grain of salt as we all have different approaches and views on fishing itself. Good preparation helps me start fishing well from the first day of the session. I don’t lose precious time and it allows me to think everything through before the fishing session itself and plan everything out. Does it ever not work out? And what do you do to fix it? A: Yes, definitely. 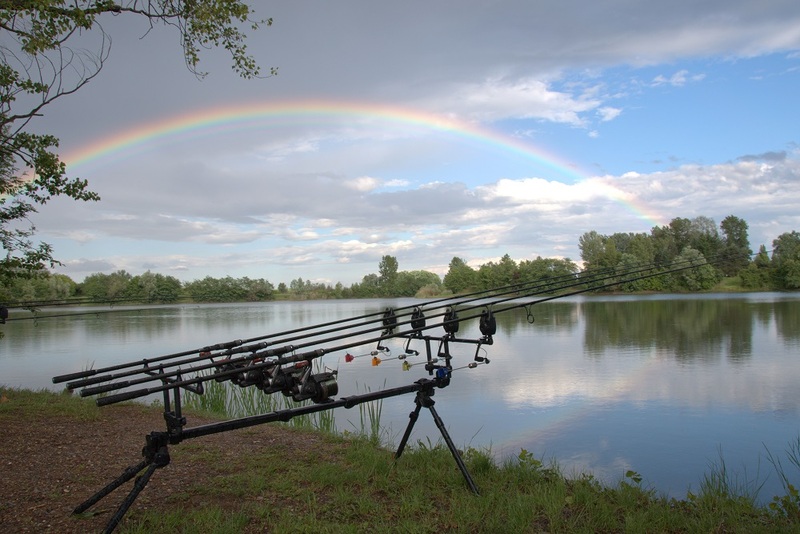 Carp fishing in unpredictable and you can never be sure about the results. I think it’s part of what makes this hobby so interesting and thrilling in the first place. There’s always the surprise factor. 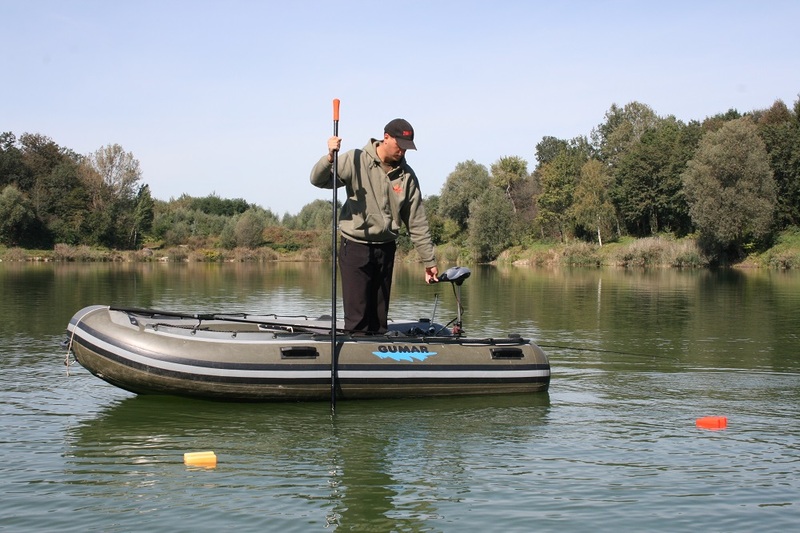 Also weather plays a big role in fishing and you can never be sure of what exactly that is going to be like when you are planning your fishing sessions months ahead. When preparation doesn’t work out you just have to rely on your experiences and adapt to the current situation. Q: What’s your favorite dynamite boilie? A: I have been fishing with Dynamite boilies for over a decade and practically achieved successful fishing sessions with all of them. It is very hard to pick the one to take fishing with such a good selection of bait. All that said my favorites would definitely have to be: Squid & Octopus, The Source, Complex-T and Monster Tiger Nut. Q: Having caught monster carp across 11 countries do you find that the fish taste’s change with each country? A: No, not really. Carp have different tastes from lake to lake for sure but we can’t generalise that by specific countries. 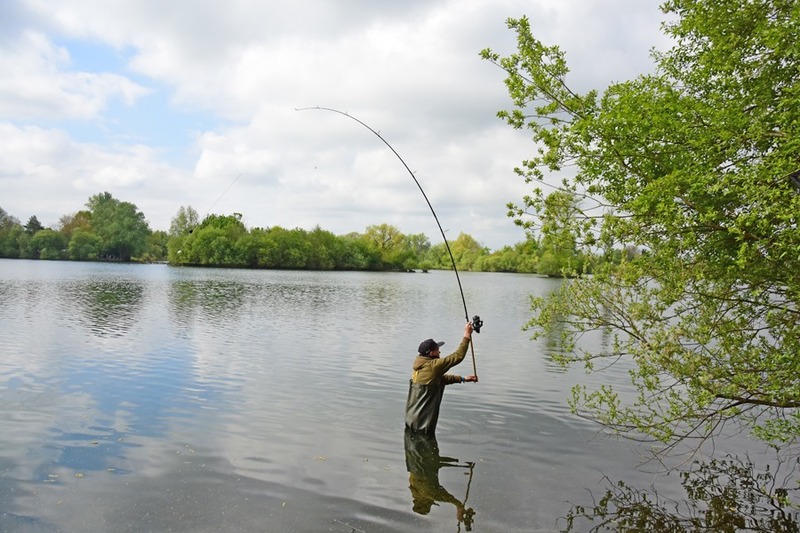 There are so many lake types, so many different fishing rules, different amounts of natural food available in the lakes, different amounts being fed by anglers, different types of fish living in the lake etc. It can all contribute to development of different tastes. In my experience carp tastes are not that different after all. Delicious and good quality food is appreciated by carp on all waters. A: If you want to be successful in carp angling, long term there are three very important personal virtues one must possess in my opinion: modesty, patience and self-trust. Modesty from the perspective of not setting your goals too high and being able to value smaller carp as well. At the same time staying down to earth while conquering first big achievements. What I have in mind with patience and self-trust is sticking to what we do and believing in it 100%. For example I see a lot of anglers totally give up and change their strategy after two unsuccessful days because they saw their neighbour on the next peg doing something different. You have to first trust yourself and then as you learn and observe others you can think of how and why you would change your strategy and what you would gain by that. So often it’s much better to wait and persist for another day or so and the results come. Q: How do you go about targeting a venue’s biggest carp? A: I would definitely put micro location and right choice of good quality bait as my first priorities. What I have in mind with the term ”micro location” is an area of about 2 x 2 meters which significantly stands out from the surrounding area. It could be an overhang, small clay area among the gravel or a small sand area among the mud. It takes a lot of patience, knowledge and precision in order to find an area like that. Big carp pay attention to areas like this because they offer something special. At the same time it’s hard to find these areas and many anglers fail to do so which brings an advantage to those who do manage to find them. Only experience will bring you the right feeling of what a proper micro location means on a certain lake. There are no rules and each lake is different. 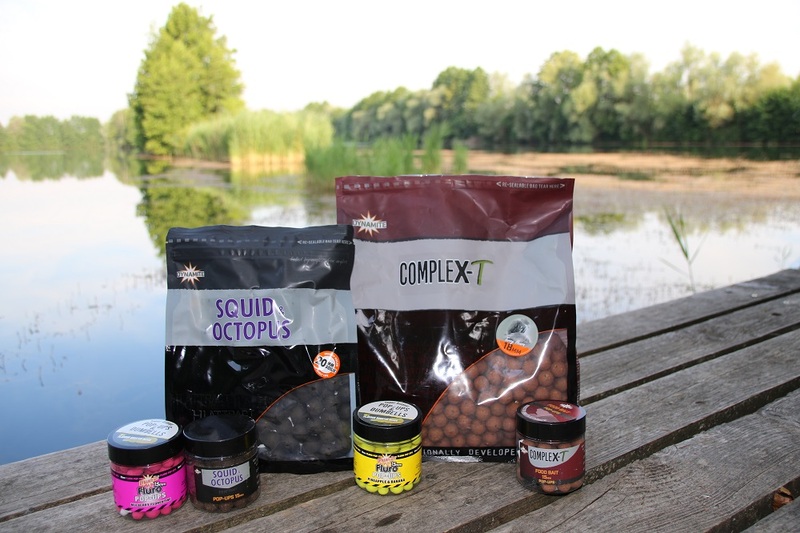 Good quality food is another important component to a successful big carp fishing session. In my experience big carp usually don’t immediately go crazy for food on the first or second day of fishing. I usually catch them from the third day of the session on. They only scan over the feeding area in the first days and eat a little something here and there to taste the food and see if they like it. If they like the bait they will keep coming back to the area more frequently and begin to feed less cautiously. This is how our chances of catching a big carp keep getting higher and higher every day as a session goes on. Q: Winter is here and temperatures have dropped, what advice can you give to anglers that are looking to brave the cold? A: Winter definitely requires extra patience compared to other seasons. Carp are harder to catch and you have to wait longer to get a take. 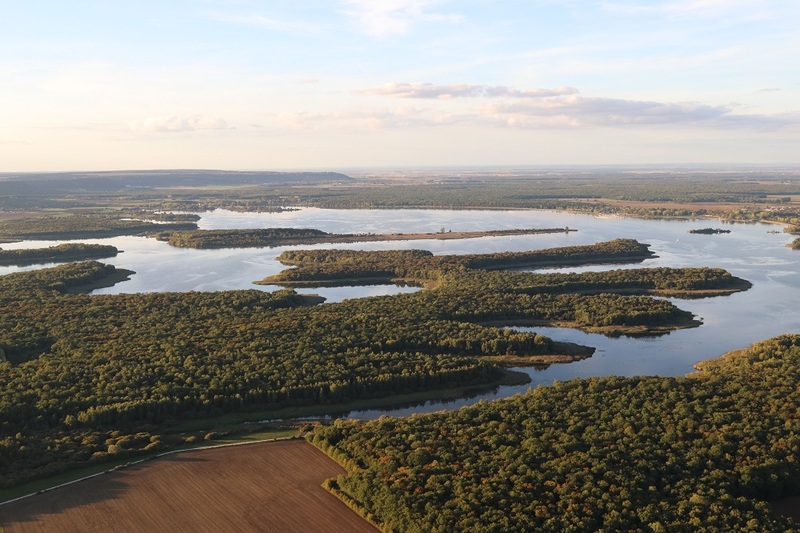 When it comes to tactics I would say you need to look for the deeper parts of the lake but keep in mind that some lakes still fish well in winter even in the shallower areas. Also, you need to use less bait on a precisely chosen micro location. 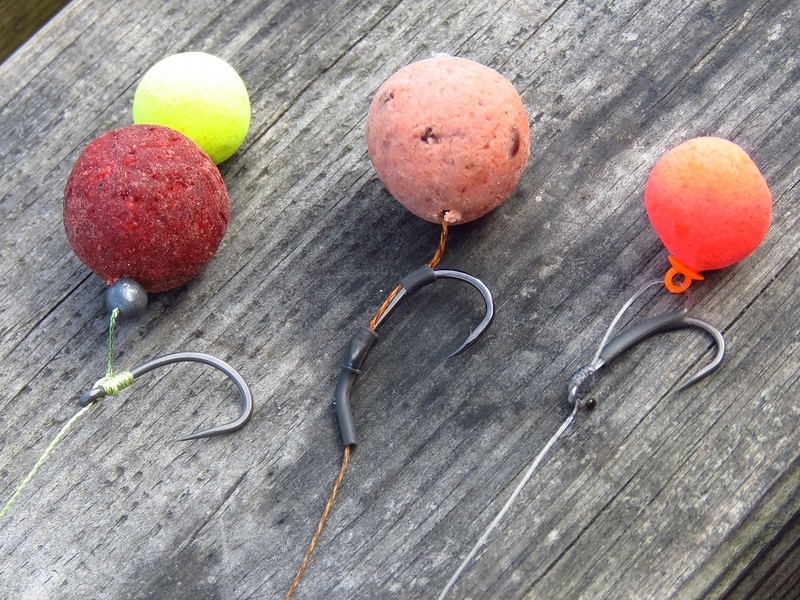 You have to be very careful to set your rig right on the area where you placed the bait. Good quality boilies and pellets are my first choice for winter fishing. Q: In the cold depths of winter how do you keep yourself motivated? Other than that I enjoy the time when there is less anglers, nature calms down and you can really just sit back and enjoy the peace and quiet. I think it’s what we all adore about this hobby. Q: What is your favorite rig and why? I am probably one of the most uncomplicated people when it comes to rigs. I always fish with a completely ordinary classic boilie rig. Lately I have mostly been using Fox Coretex Matt 35lb hooklink and Wide Gape Beaked size 4 hook to build my rig. I am very proud of the title, mostly because I know all the sacrifices I had to make and things I had to do to achieve it. When I think of the title I first think of all the challenges, only then all the happy and excited moments. I definitely wouldn’t have achieved all of this if I haven’t always set myself big personal goals. I think we should all aspire to high but realistic goals. Only that way we can achieve great things.